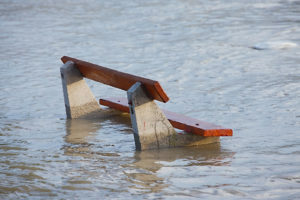 Hiring a Flood Restoration Company? If your Gainesville, Fl home or business becomes flooded, it is important to handle the cleanup as quickly and efficiently as possible to minimize the damage that results. Flood water isn’t the only problem that you’ll have if you don’t move fast to eliminate excess moisture from your property. Hiring a flood restoration company to help you clean up after a flood brings water into your home simplifies the process. Trained individuals can work faster to eliminate the water because they have the equipment, know how to use the equipment, and understand the best strategies to use to eliminate water from the home quickly. Each aspect of the cleanup is handled for you by professionals who know what they are doing. One of the hardest aspects of flooding within the home is having to complete the cleanup on your own without the proper equipment. When you hire a flood restoration company to do it for you, all the stress seems to melt away. Someone else oversees water extraction and damage prevention, allowing you to handle other tasks or simply to get on with your daily activities. Since a flood restoration company uses commercial-grade equipment, the water extraction is completed quickly. Once that task is completed, the technicians begin the process of eliminating residual moisture from your home to prevent mold and mildew growth. All too often, homeowners forget this task or are simply too tired to continue working, allowing bacteria and fungi to gain a stronghold in their structural components, carpeting, and possessions. 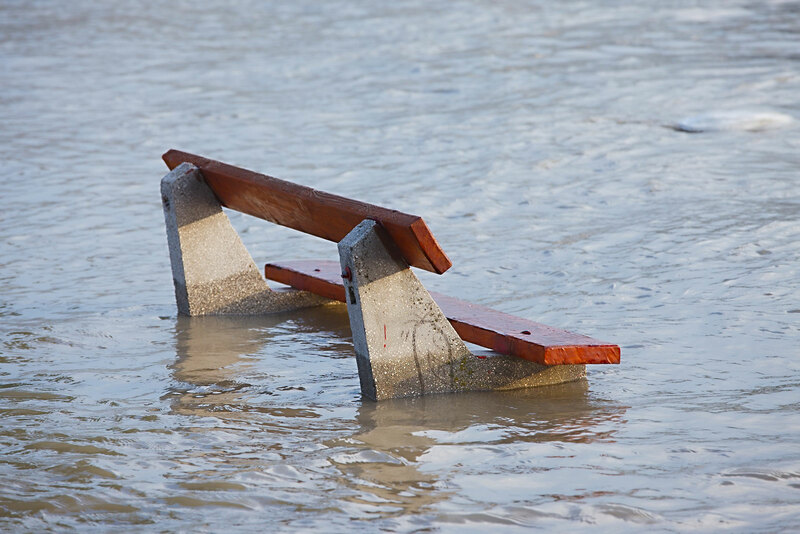 The technicians from a flood restoration company are familiar with every possible scenario when it comes to cleaning up flood waters, so they always know exactly what to do next.